thIngs: Good Night, Sleep Tight! Wandsticker die als Betthaupt fungieren von mpgmb. 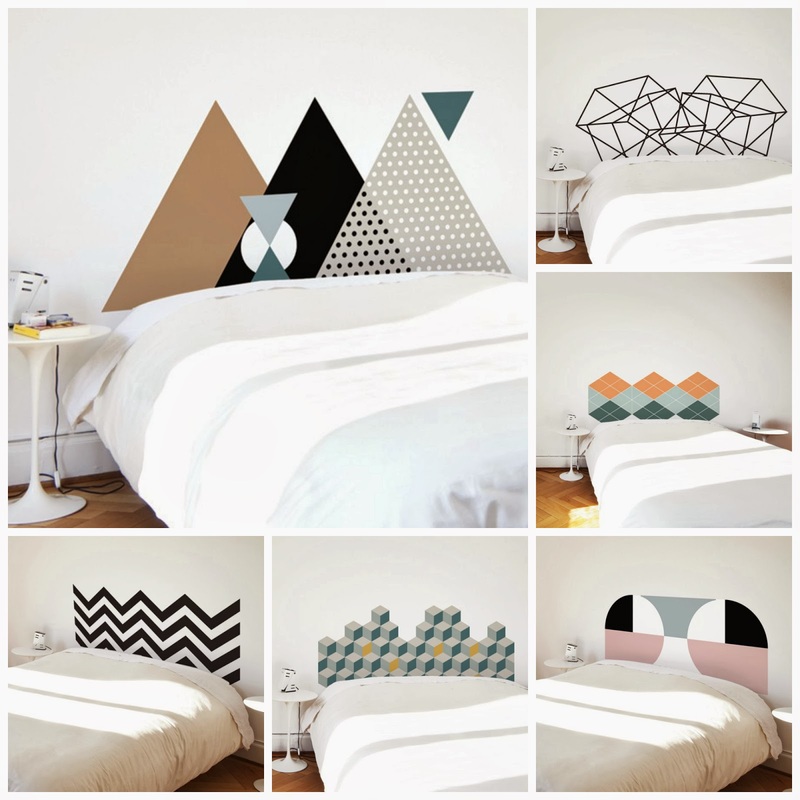 Wall stickers which can be used as bed head by mpgmb.